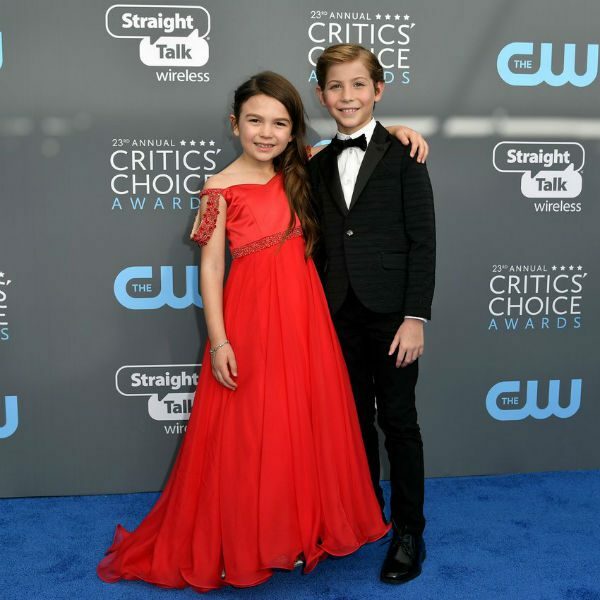 7-year-old actress Brooklynn Prince & 11-year-old actor Jacob Tremblay were spotted on the red carpet wearing these gorgeous special occasion outfits by Armani Junior at the Critic's Choice Awards in Santa Monica, CA on January 11, 2018. Winner of the Best Young Performance Award for her role in The Florida Project, Brooklynn Prince wore a gorgeous Armani Junior Red Gown. 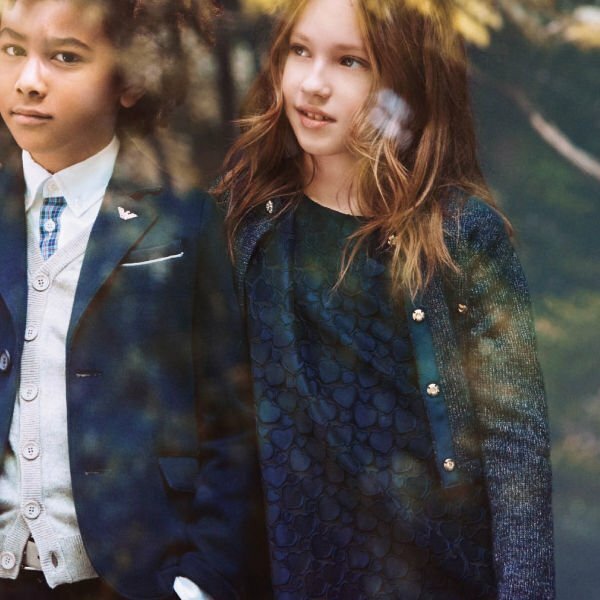 Jacob Tremblay, winner of the Best Young Performance in 2016 for his role in The Room, looked so handsome wearing an Armani Junior Black Suit & Bowtie. 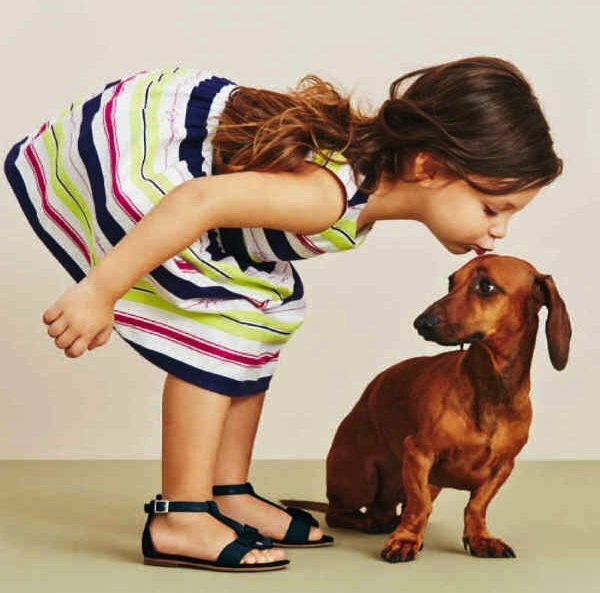 Photo Source: Twitter.